From the scenic road to Hana to dozens of epic hiking trails, there seems to be great picnic spots on every corner of the island. 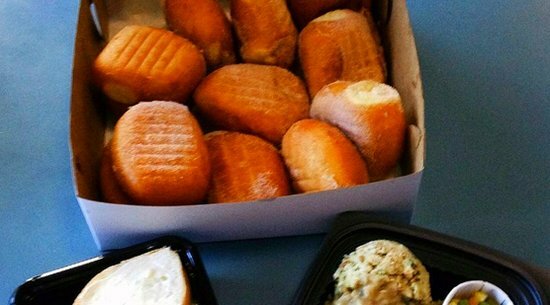 But where do you find the best takeout lunch in Maui? 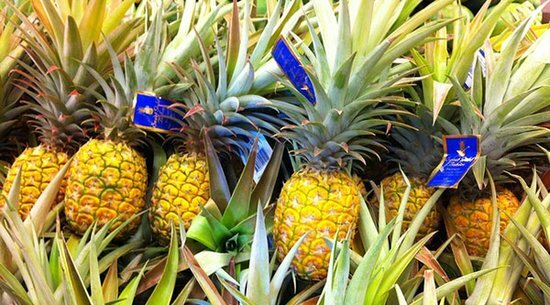 While there are tons picnic choices, when you’re on Maui you should definitely get a taste of the island. The most common takeout food that you're likely to come across but might not be familiar with is the Maui plate lunch. This hearty made-to-order meal comes with a protein, two scoops of rice, and a heavy dose of macaroni salad. Bentos – Japanese inspired pre-packaged meals – are also a great option. And then there’s Musubi, which consists of a cube of rice topped with meat and wrapped in a thin sheet of nori (seaweed). But don’t forget pok'e of course, a native Hawaiian specialty made from cubed raw fish mixed with spices and veggies. 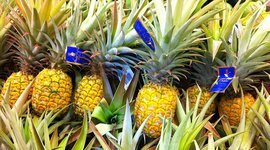 With so many great options out there, I’ve put together a neat list of the 10 best Maui lunch restaurants where you can grab exactly what you need for a picnic with the family. CJ's Deli & Diner offers the famed Hana Box Lunch, which, despite its name, is also available to those not looking to make the trek to Hana. 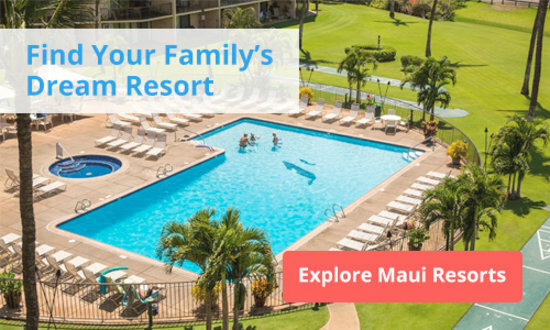 The lunch is only $12 per person and includes a build-your-own deli sandwich, chips, juice or soda, a fresh-baked walnut bar, sliced Maui pineapple, and a cooler (available with a refundable deposit), which you can keep for the rest of your stay on Maui. CJ's even provides free ice refills for the cooler. The restaurant is located in the Fairway Shops at Ka'anapali, along Honoapiilani Highway (Highway 30) between Ka'anapali and Honokowai, making it a very convenient stop for anyone looking for lunch in West Maui. Leoda's is a must-stop lunch spot when traveling between West Maui and any other part of the island. 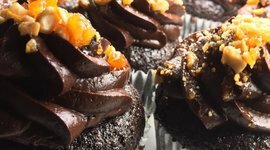 Their focus is on comfort food – pot pies, sandwiches, salads, and of course, sweet pies. 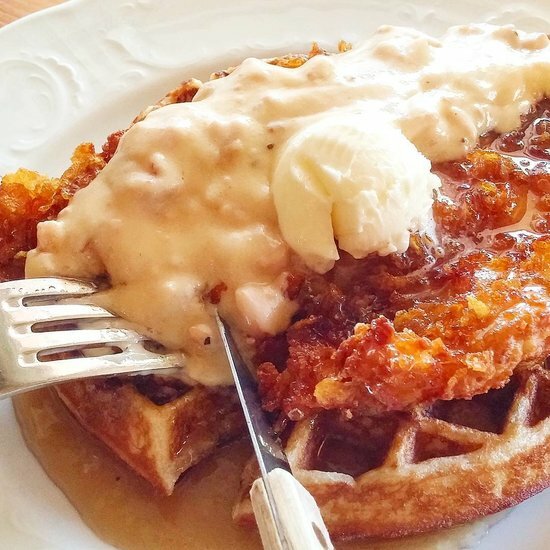 Their pies will make everyone drool and you might even consider skipping the savory options. But don't! 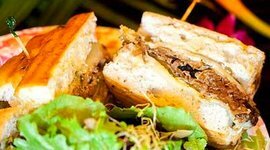 The sandwiches, built on fresh-baked bread with locally sourced vegetables, are some of the best on the island, and big enough to share, which leaves plenty of room for dessert. If you’re headed to and from Ka’anapali this is one of the best spots to grab a family picnic lunch in Maui. 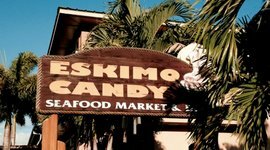 Located down the road from Maui Tropical Plantation, this small, family-run lunch counter is usually bustling with construction workers and people going to and from work, a sure sign that the food is tasty and reasonably priced. The Maui plate lunch menu, which changes on a daily basis, offers choices such as shoyu chicken, meatloaf, and roast pork. Sandwiches, hot dogs, and Spam Musubi are also available, but often sell out. The store is situated along a busy highway, and if an emergency vehicle passes by with its sirens on, you’ll get a free hot dog! When it seems like nobody can agree on what to get for a family picnic lunch in Maui, sometimes a grocery store is the best place to go. 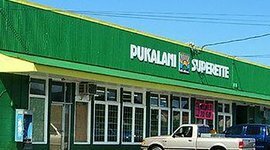 Foodland Kehalani, which opened in July 2014 in a growing residential part of Central Maui, offers items not found in other grocery stores on the island, including dozens of varieties of poke at its seafood counter, a self-serve kimchi bar, multiple types of Musubi, and even sushi. For the less-adventurous eaters, they have all the classic deli staples like fried chicken, sandwiches, and salads. You can even sign up for a free Foodland's Maikai card, which gives you discounts on certain items. Home Maid serves breakfast and lunch bentos, as well as sandwiches and salads. The bento selection changes all the time, but includes items such as French toast, Spam and eggs, beef stew, lau lau (slow-cooked pork wrapped in taro leaves), roast chicken with stuffing, and spaghetti. The choices available can run out by late afternoon, so get there early. On Tuesdays and Wednesdays, customers receive a free fountain drink or bottled water with the purchase of a large bento. Their bakery is best known for its malasadas, balls of fried dough covered in sugar, which you can order with or without cream filling. Hot malasadas are sold from 5 am to 10 am and 4 pm to 10 pm. Try to go during those hours, but if you can’t, Home Maid always has plenty of other baked goods to go along with your meal. 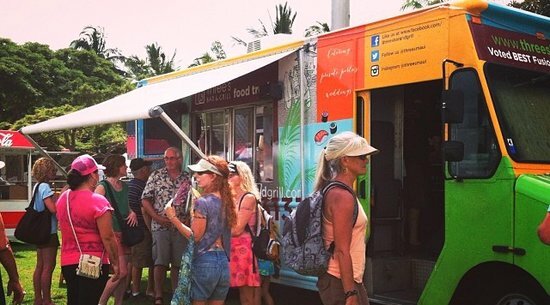 Food trucks seem to sweeping the nation, and Maui is no exception. One group of truck owners has joined forces and set up shop in a lot near Kahului Airport, just down the road from Costco. While hours vary from truck to truck and not all trucks can be found at the Oasis every day, there's always some combination of Sumo Dogs (gourmet hot dogs in sweetbread rolls), Like Poke? (serving poke and fried fish), Maui Made Lemonade, Slightly Salty (pulled pork, burgers, and crab cakes), Three's Food Truck (sandwiches, plate lunches, and Tex Mex), and of course a taco truck. So there’s usually enough lunch options to please almost everyone's palate. You’ve probably seen Paia Fish Market mentioned in several blog posts. And it’s no wonder! 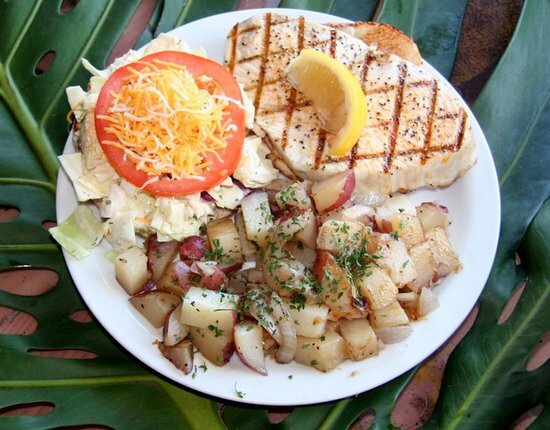 This place is a great find for fresh fish – fish tacos, fish burgers, and fish and chips. Located in Paia, it's a great stop if you're headed to Hookipa Beach Park to watch the windsurfers, or to Twin Falls for a hike. The line can get a bit long, but it moves swiftly, and the food is definitely worth the wait. 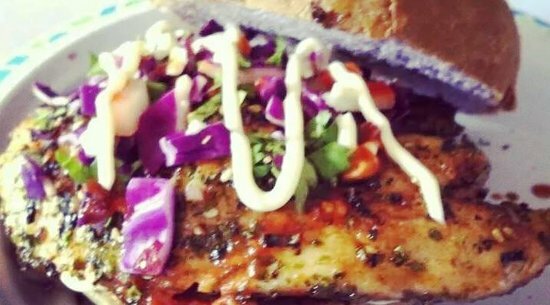 Despite its name, the menu at Paia Fish Market has plenty of options for those who aren't fish fans. 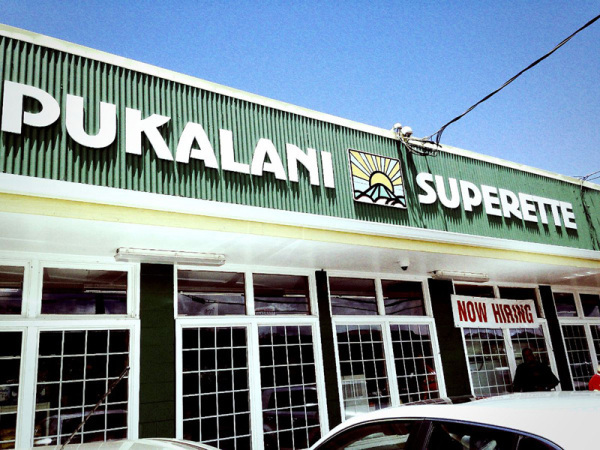 Pukalani Superette serves up an array of hot bentos and chow fun. They also have hot meals from Maui Pasta Co., which I haven’t seen elsewhere on the island. The Superette is a very busy place, especially around noon, so there's not a lot of time to dawdle. 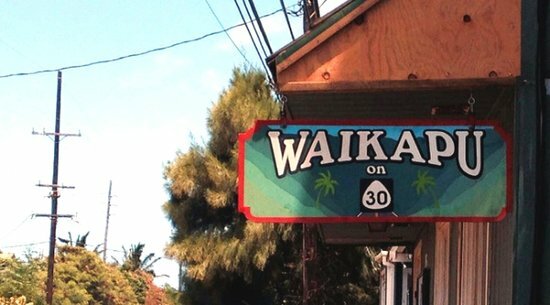 But, if you’re headed to Haleakala, Ulupalakua, or anywhere else Upcountry, this place is really the best choice to grab a meal to go. 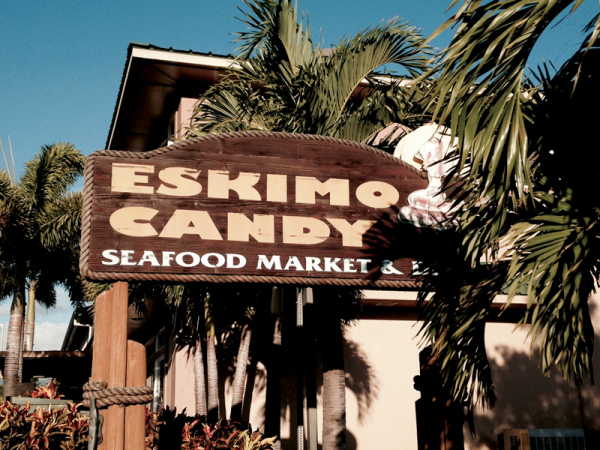 Eskimo Candy's menu is quite similar to Paia Fish Market's, and the food is just as good. 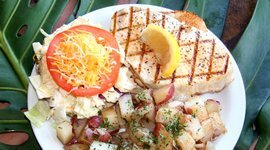 Its location in Kihei makes it much more convenient if you’re looking for a nice meal to take to the beach. 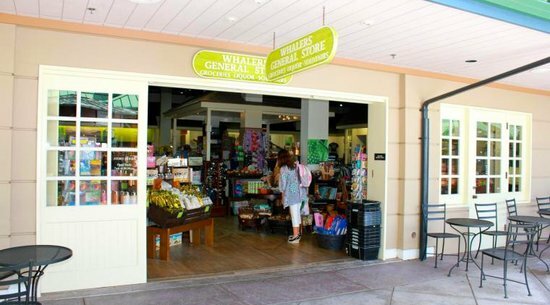 The Whalers General Store located at the Shops at Wailea – and there are quite a few on the island – includes a deli counter with hot and cold foods, pre-made sandwiches and salads, and fresh fruit. 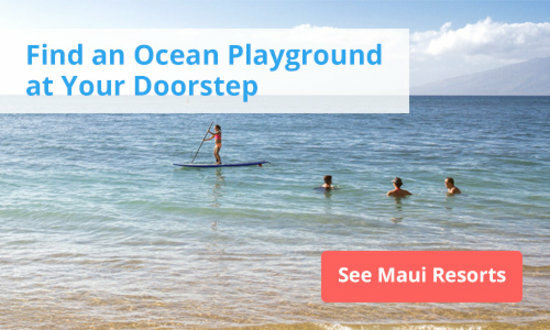 They have lots of parking, making it easy to run and grab lunch in Maui. Best of all, there are many great beaches just minutes away. 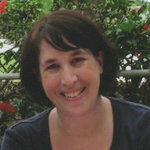 Leah Sherman has lived on Maui since 2001. She works as an editor at The Maui News and writes a blog on Maui activities. In her free time, she enjoys eating good food and relaxing on the beach.